BA (Psychology), Grad.Dip (Psychology), M.Psych. (Counselling). Michelle is a registered Psychologist (AHPRA) with over 12 years of clinical experience. Michelle works with children from the age of 4 years, adolescents and women and specialises in the treatment of Anxiety and Stress Management. Michelle has previously worked in the areas of suicide prevention, sexual health and therapy and has experience working with children with Autism Spectrum Disorder. Her expertise is frequently sought by schools to assist children, parents and educators facing a range of behavioral, psychological and emotional concerns. Michelle believes that the needs of children are best addressed when working together. Michelle uses a range of treatment approaches. 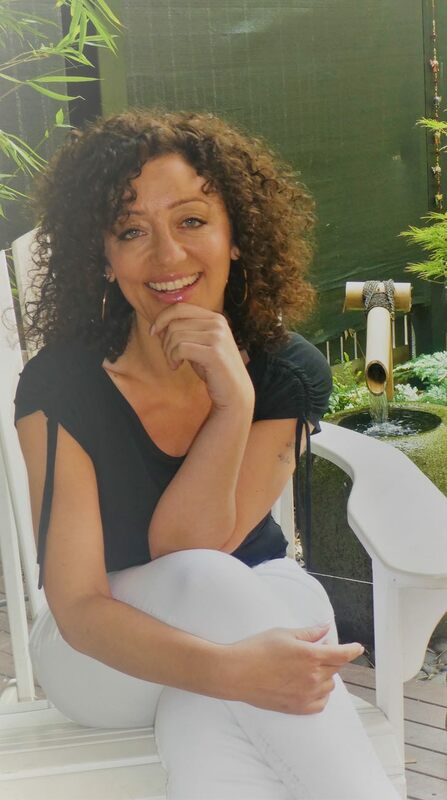 She is extremely passionate about holistic wellness and incorporates Mindfulness into her humanistic approach. Michelle works collaboratively with clients, supporting them in making positive changes to their lives. Michelle is currently training to become a Meditation teacher and loves Bikram yoga. Learn more about Michelle at Mind at Ease. Appointments with Michelle can only be booked directly with Mind at Ease on 0411 351 793.